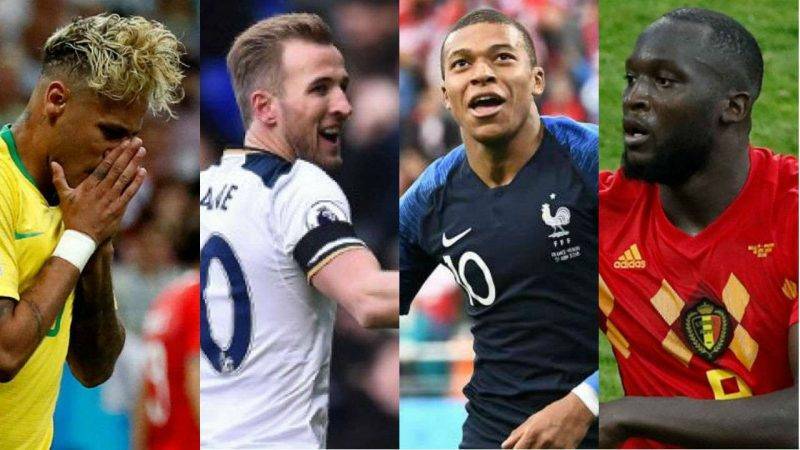 After 56 games the World Cup 2018 is down to its final eight teams for the World Cup 2018 quarter-finals. Here is a look at the four quarter-final games and what to watch out for. As with all knockout rounds at the World Cup if a match is level at the end of 90 minutes it will go to extra time for another 30 minutes. If there is no winner then, the tie is decided on penalties. How they got there France won Group C thanks to two wins and a draw, before two goals from Kylian Mbappe helped them win a seven-goal thriller with Argentina in the last 16. Uruguay had a 100 per cent record in Group A and two goals from Edinson Cavani inspired them to defeat European champions Portugal 2-1 on Saturday in the second round.Except for an early wobble against Egypt, Uruguay breezed through their group-stage fixtures with three wins and finished comfortably on top of Group A, earning themselves a date with Cristiano Ronaldo and Portugal in the round of 16. Previous meetings To say that previous meetings at the World Cup between the two teams have not been thrillers would be something of an understatement. They played out goalless draws, in group games, at the 2002 and 2010 World Cups. They also met in the group stages in 1966, with Uruguay winning 2-1. The teams last played in a friendly in June 2013, where a Luis Suarez goal gave Uruguay a 1-0 victory. Prediction Hard one to call. 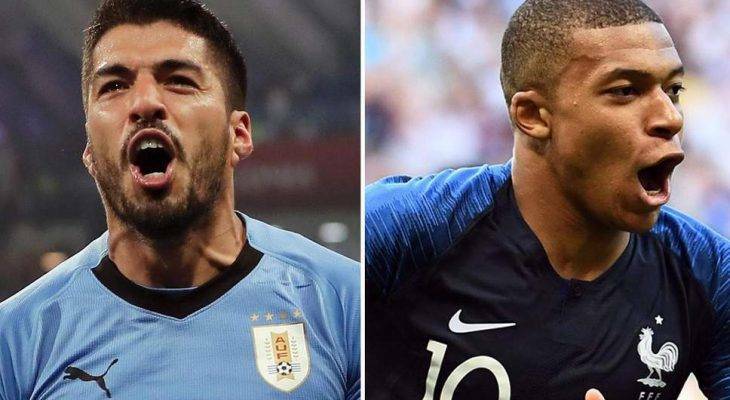 France were brilliant going forward against Argentina, but Mbappe and his teammates will not be afforded the same gaps in defence to run into by Uruguay. With Cavani an injury doubt and likely to be limited even if he does feature, the extra quality that France have will give them a 2-1 win. While Edinson Cavani and Luis Suarez took their time to get going, they are now hitting top-gear as was personified by the first goal against Portugal, when the duo combined to deadly effect. They did not concede a single goal in group stages. Pepe’s goal against them in the round of 16 was, in fact, the first they have conceded in 2018. Cavani’s fitness would be a concern for the South Americans, but their defensive record should hold them in good stead in the last eight. Facing Uruguay will be France, the youngest squad remaining in the tournament. Didier Deschamps’ men came in for criticism for their below-par showing in the group stages, especially after a dour 0-0 against Denmark. But during the 4-3 win against Argentina, France showed the danger they possess going forward. Kylian Mbappe, who emulated Pele by scoring twice in a World Cup knockout fixture, is the man to watch out for. As the cliche goes, France seem to be peaking at the right time.